Today we have some sad news for fans of the Pokemon series and Pokemon anime. 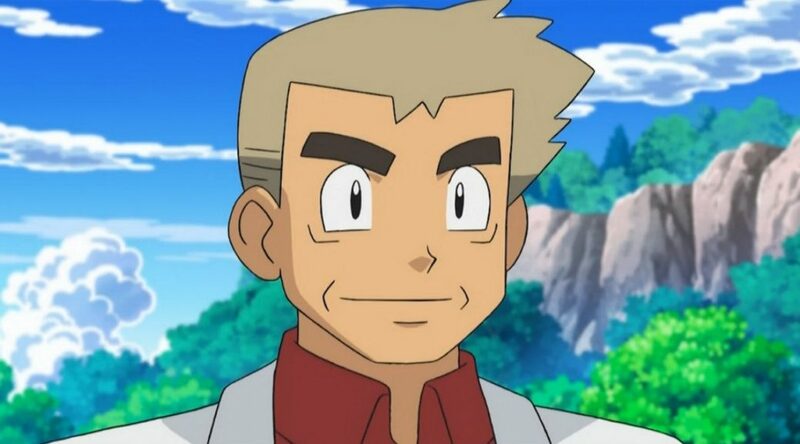 Ishizuka Unshou, the Japanese voice actor for Professor Oak in the Pokemon anime, has passed away at age 67. Unshou died on August 13 due to esophagus cancer, for which he has been under treatment for a long time but did not recover from it. 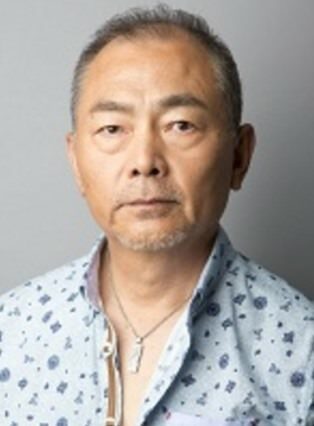 The talented voice actor had also voiced characters such as Yonem Kirks in Mobile Suit Gundam Unicorn, Fujiwara Bunta in Initial D, and Momochi Zabuza in Naruto. We offer our condolences to Ishizuka Unshou’s family, friends, and fans.